Many say that magick is all in your mind, & this is true. But just because it is in your mind, does not mean that it is not real. 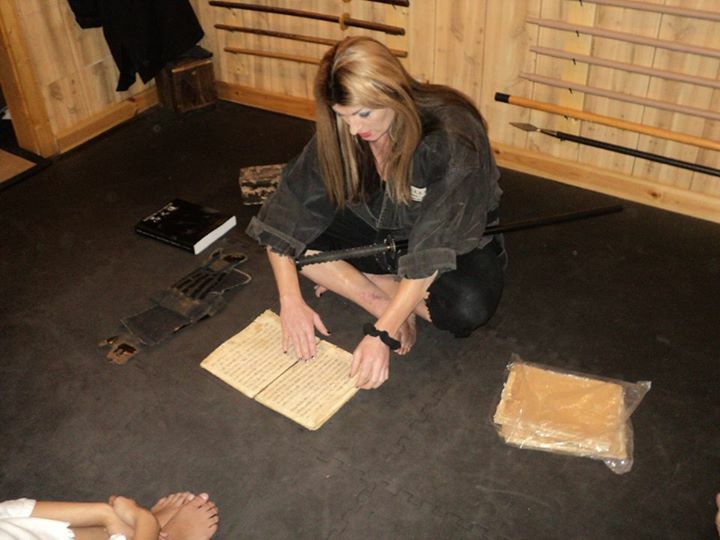 Your mind is the most important tool in working magick, as well as the study of ninjutsu & bujutsu. Focus is the key, & if you’re distracted, than your mind keeps jumping from thought to thought. If you are not focused, your spells won’t be very effective. Mental clarity, concentration, & balance are essential to magick. That’s why ninja, witches and other magicians often practice meditation; it trains & disciplines your mind. Meditation strengthens the link between you and the divine. When your mind is calm and receptive, you can communicate with angels, spirits, past loved ones, & whatever higher power you recognize in the metaphysical world. 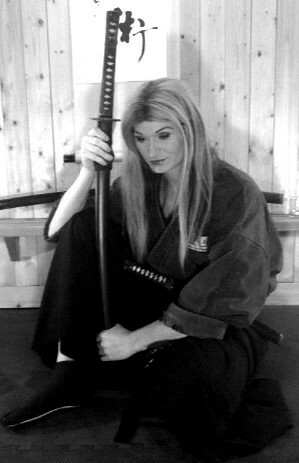 I can go on and on with this lesson, but the point of this lesson is to increase the understanding that in the ancient world of ninjutsu, the practice of magick is more important than learning un-armed fighting techniques. Photo taken of me during one of the kuden sections of the 2016 Budo Ryu Kai Shinobijutsu Stealth Camp! This image was shot during the time I was explaining the differences between the Shoninki, the Ninpiden and the Bansenshukai. The three most famous ninjutsu text to date. JOIN THE BUDO RYU ONLINE NINJA DOJO TODAY! Official Fan Page of Soke Anshu!